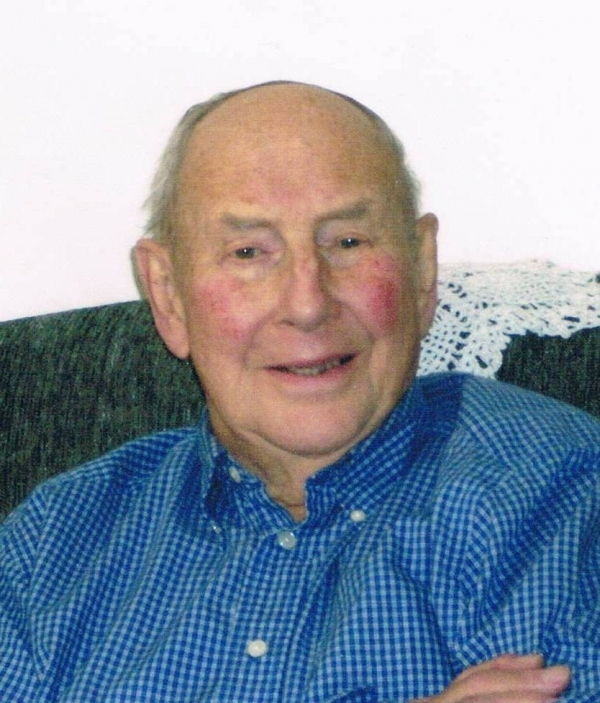 Carl Sylvester Steeves, 80, of Salisbury, went home to be with his Lord and Saviour on Monday, February 22, 2010 at the Moncton Hospital. Carl, born in Wheaton Settlement on May 28, 1929 was the son of the late Lowell and Velma (Steeves) Steeves. He was employed with George Humphrey Ltd., Lockhart\'s and Farmer\'s Co-op before retirement. Carl was a member of St. John Ambulance of Salisbury for many years and a faithful member of the Middlesex Baptist Church where he held many positions. Carl is survived by his loving wife of 18 years, Audrey (Weir, Mitton) Steeves; sister Dorothy Reeder of Salisbury, three sons Stephen of AB, David of Parkindale, Kevin of AB; step son Norman Mitton (Angela) of Prosser Brook; several grandchildren, step grandchildren, great grandchildren and nieces and nephews. He was predeceased by his parents and son Terry. Resting at Salisbury Funeral Home 3350 Salisbury Road (372-4800) visiting will be Wednesday 2-4 and 7-9 pm and from where the funeral will be held Thursday 3:30 pm with Rodney Blyth officiating. Interment at Prosser Brook Cemetery at a later date. In memory of Carl memorials, if desired to the Diabetic Association or Heart and Stroke Foundation would be appreciated by the family.